Excellence in church lighting can be achieved by proper engineering and we can help you achieve this. 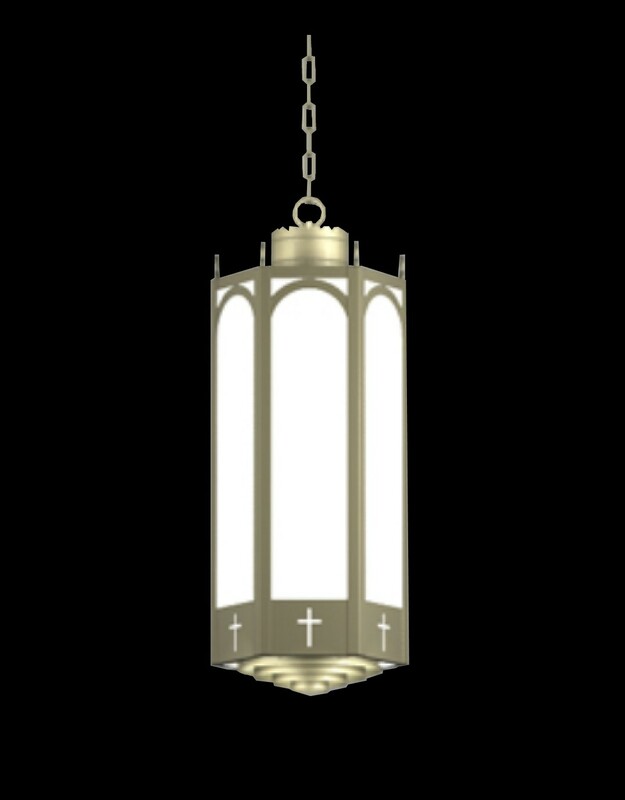 We partner with Craft Metal Products, Inc. who has been successfully lighting hundreds of churches each year for more than 60 years. LEDs use 1/6 of the energy required for incandescent lamps and COB LEDs can last 50,000+ hours! Replacement, medium base, screw in LED lamps usually cannot provide enough lumens for adequate reading light a church worship space. 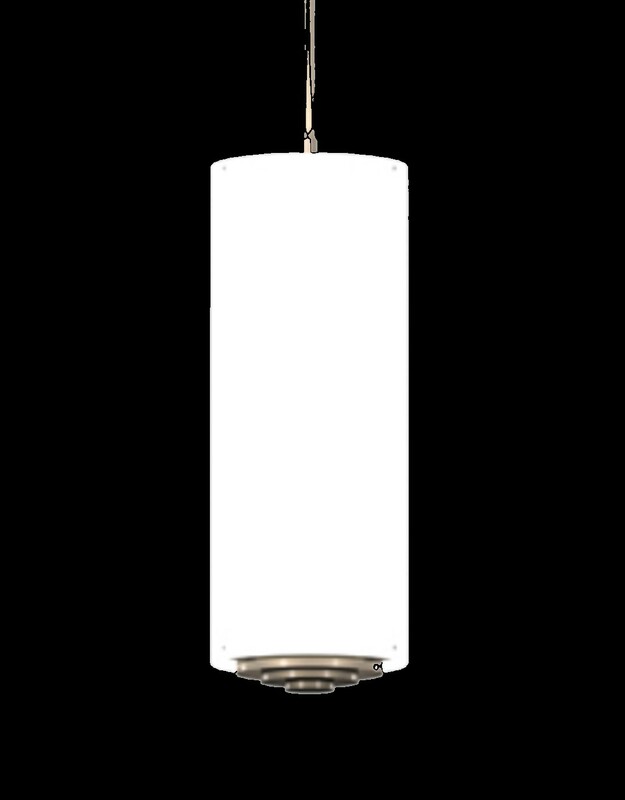 Wireless dimming controls are now available for COB LEDs.